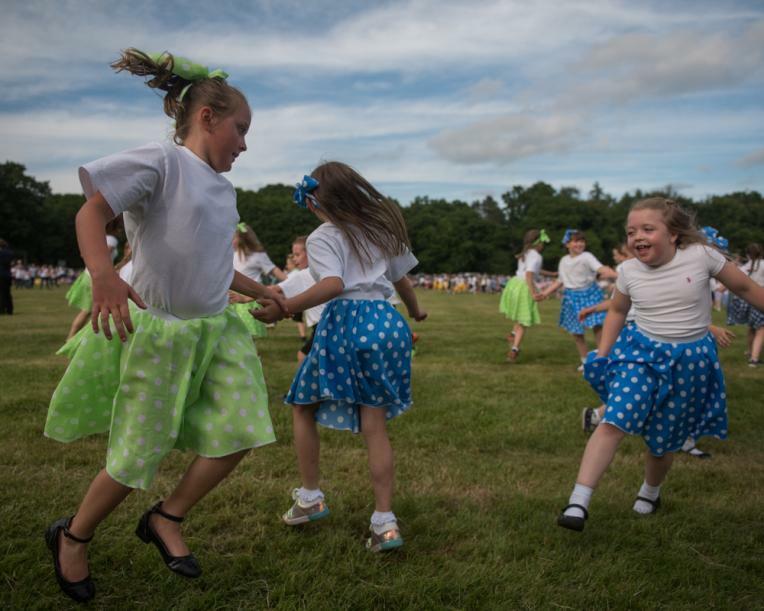 It was a perfect summer’s evening for the Country Dancing Festival last Thursday and our Parkend dancers performed brilliantly for the large crowd at Speech House. Everyone had great fun in a beautiful setting and everyone went home tired but happy after the final dance with parents! Thank you to all the children who performed so wonderfully, or supported their friends and siblings, all the parents who attended (and danced) and particularly to Miss Collins for training the dancers and leading all the dances. We look forward to next year!